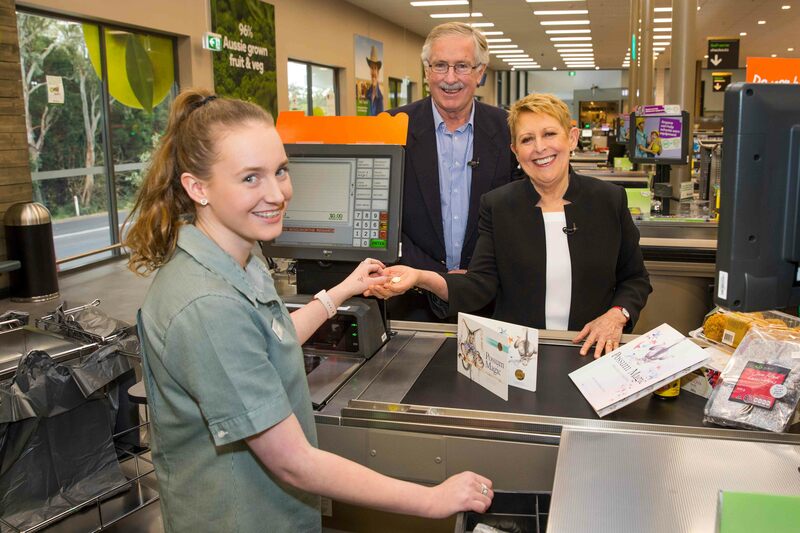 Commencing their journey in Woolworths cash registers across the country, the three $2 coin designs have been struck by the Royal Australian Mint with illustrations of the main character, Hush, from the beloved story. The designs stay true to the original illustrations, which also feature colourful “magic dust” rings. The Royal Australian Mint is also releasing a limited edition Possum Magic Coin Collection that will be available exclusively at Woolworths and the Mint while stocks last. The album features all three $2 coin designs, four different $1 coin designs and a unique 1 cent coin, specially designed by Possum Magic illustrator, Julie Vivas, just for this Collection. Royal Australian Mint CEO Mr Ross MacDiarmid said; “For 34 years, Australians have read this wonderful story of Hush and Grandma Poss and their whimsical adventures around the country. We are thrilled to be able to immortalise the story for generations to come through this collector coin series. 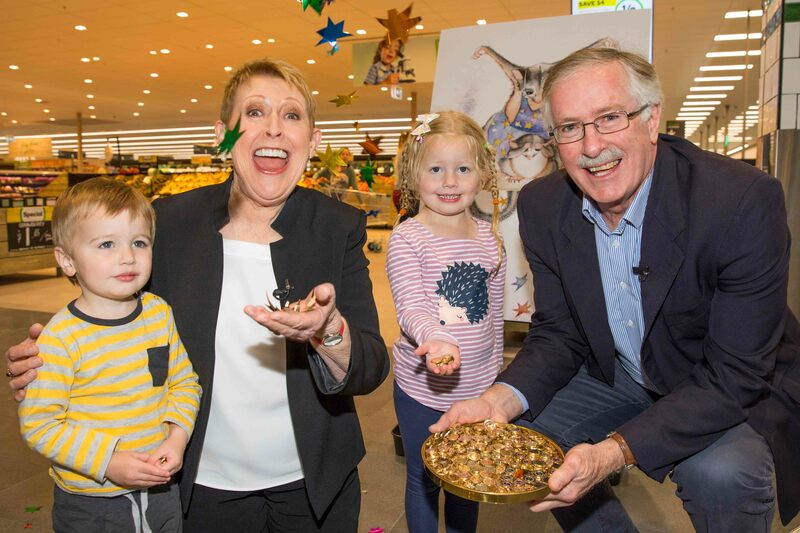 The first $2 design is released in Woolworths registers today, with the second design released from Tuesday 22 August, and the third following on Tuesday 29 August. The limited edition Coin Collection can be purchased for $15 exclusively from Woolworths supermarkets across the country and the Royal Australian Mint while stocks last.